Jeff Garcia has come a long way from the I.E. school yards. 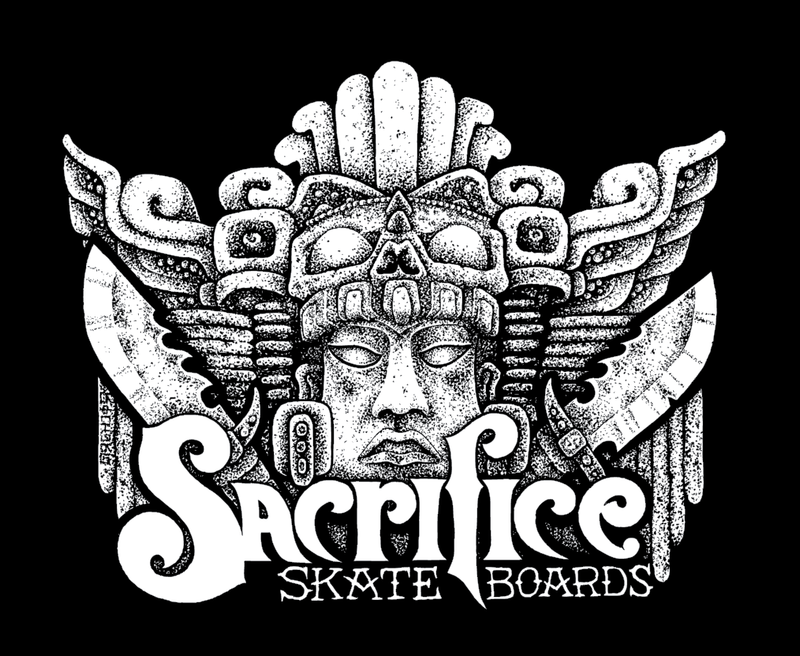 Our line of new tees continues with the Sacrifice "VATO T". Killer, all original art by Sacrifice artist Mike Mckinnis. 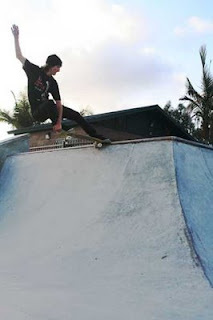 Connor "Skooter" Getzlaff throws down a text book crail. 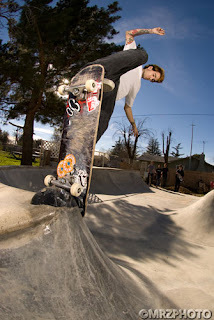 Alex "Dinero" Moreno gets some style points deep in the I.E. Our newest young gun flow dude..
Alex "Dinero" Moreno is a young gun ripper hailing from Riverside, CA.Kid kills street and has some vert skills to boot. welcome aboard little vato! Kid gots skills! Click here and enjoy.